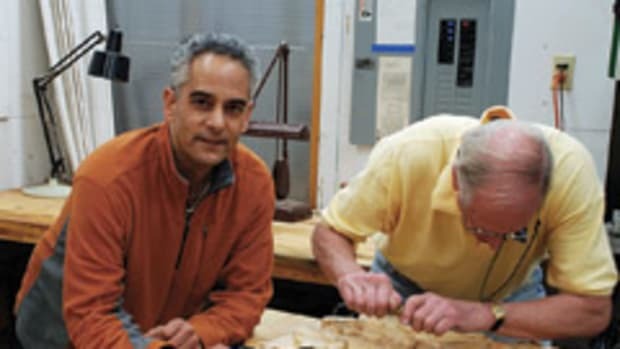 A melding of the minds between woodworking instructors Alan Turner and Mario Rodriguez has produced a unique school featuring methods that can be different, but are equally effective. 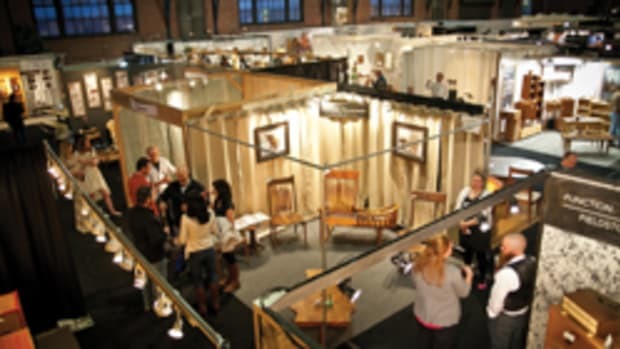 The Philadelphia Furniture Workshop in Philadelphia offers more than 60 evening woodworking classes covering all levels of the craft throughout the year. 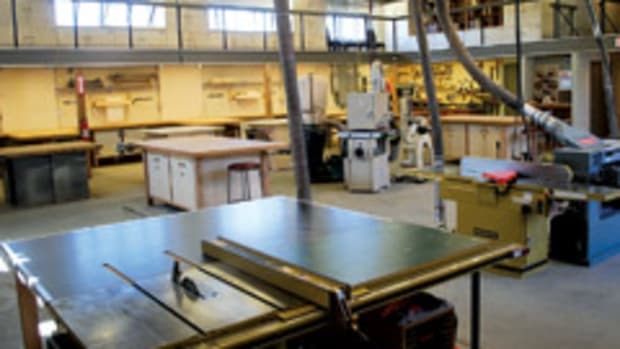 Nestled in an urban environment, the school has a diverse student body of career changers, emerging woodworkers and retirees. An additional portion consists of carpenters and woodworking professionals wanting to improve their skills and become more marketable. The instructors have been dubbed "The Odd Couple" by students because they have entirely different personalities and teaching methods. This alone has contributed greatly to the school&apos;s success, according to the instructors, as well as students. "In class, we share our differing opinions, which extends to our backgrounds, educations, tastes in food, movies, books, tastes in furniture and methods of teaching. Someone might think these differences would spark arguments and other problems. But that&apos;s not the case," says Rodriguez. He says students benefit from this in two ways. First, students learn that there&apos;s more than one way to work with wood. Second, they see that different opinions can not only survive, but thrive together. Turner founded the school in 2006. He is self-taught and has more than 50 years of woodworking experience, starting with shadowing his father around in his home shop as a child. 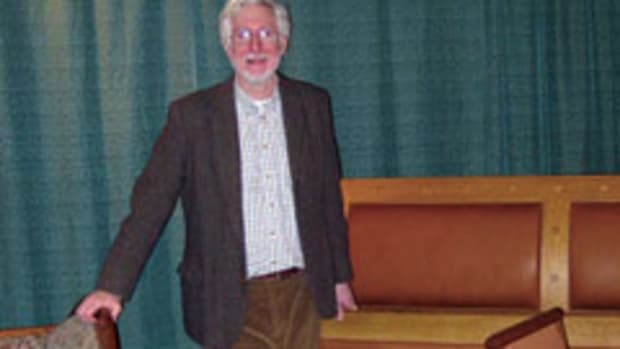 After pursuing a career as an attorney, Turner began teaching basic woodworking classes through an adult night-school program in Montgomery County, Pa. His classes were run out of a former high school woodshop that he says lacked any power tools and quality workbenches because of years of neglect. As a result, he was limited to teaching the basics of hand tools. Eventually, he achieved his dream of opening his own school and teaching on a full-time basis. Rodriguez came on board about five years ago. Turner says students react in interesting ways when they observe the pair teaching together. It is a "right brain/left brain shop," as he puts it, a complementary mix of pure logic and boundless creativity. "Mario designs, sketches, draws and experiments. I do cut lists, figure a bill of materials, build permanent jigs, etc. Mario will present a technique for cutting a particular joint while I&apos;m doing something else. As the students are working, I will come over to assist and present a completely different method of accomplishing the same task. The students will at first wonder which method is correct, but quickly come to appreciate that both are correct. In our shop, it is certainly the case that there is more than one way to skin a cat." 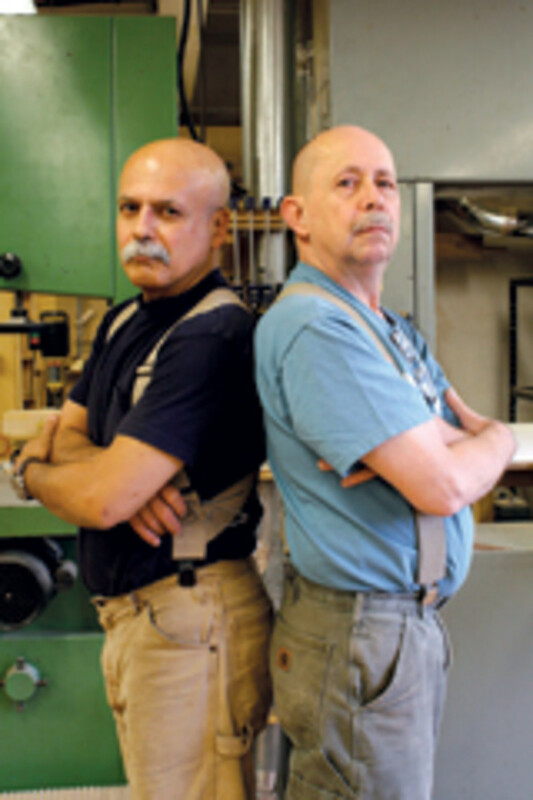 Rodriguez has been a professional woodworker for more than 30 years. He graduated from Lehman College in Bronx, N.Y., with a degree in art and applied design. 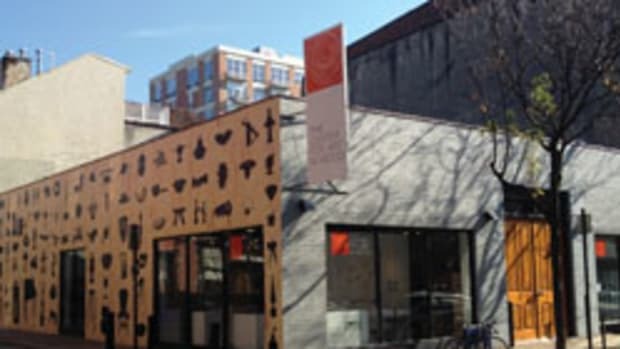 He&apos;s been a teacher at the Fashion Institute of Technology in New York and at woodworking schools across the country. "The biggest difference between us is that Alan is extremely organized," says Rodriguez. "When we compare parts lists for classes, he will only allow students an extra 1/4" of material. I say they need more. That&apos;s because he does not make many mistakes. I point out that he&apos;s not the norm." Rodriguez confesses that he is seized by enthusiasm over any new project, so he tends to rush into things. His artistic passion is what motivates him and establishes the momentum. "I think students sometimes feel that they&apos;re in the midst of a dual presentation and that they look from one instructor to the other, almost anticipating gunfire to break out. But within a minute or so, they realize they&apos;re in the unique position to benefit from diverse approaches to the same problem." John Lord, a lawyer by day, sums up the students&apos; perspective. 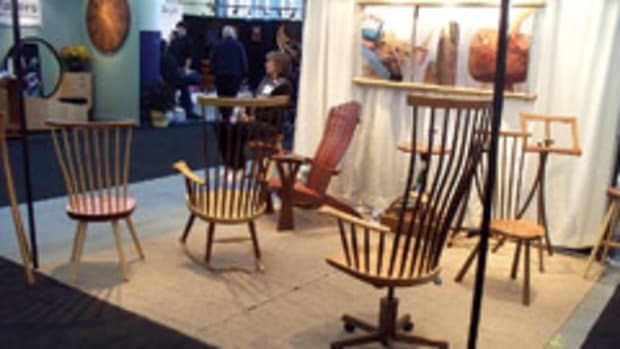 "One would expect that between the self-taught woodworker and the professional woodworker, there would be serious areas of conflict, especially concerning teaching techniques and course design, not to mention furniture design. That doesn&apos;t happen between Alan and Mario. Instead, there is a creative synergy as each brings to the learning experience their individual talents." 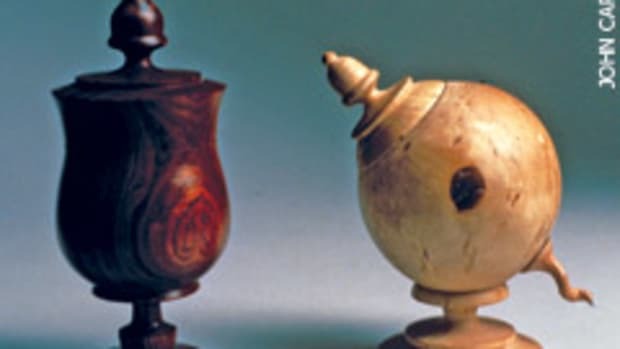 At the final bell, what "The Odd Couple" brings to the students is the knowledge that there is no single path to the creation of a woodworking piece. The impression left on students is that joy is found in discovering their individual path with the help and guidance of two talented teachers.